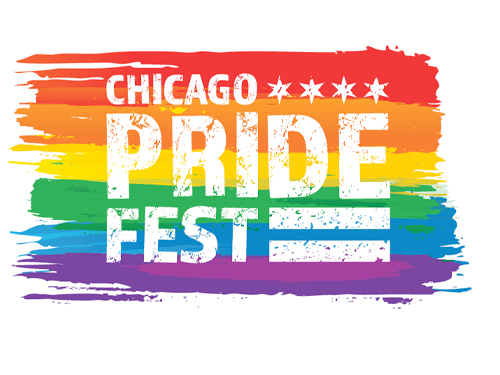 The weekend before the 2019 Chicago Pride Parade in Boystown, the Chicago Pride Fest starts the celebration! 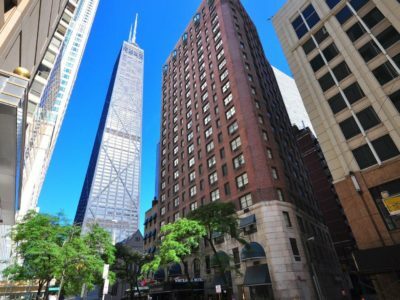 The 19th annual Chicago Pride Fest, June 22-23, 2019, is a legendary two-day street festival held the weekend leading up to the Chicago Pride Parade with up to 100,000 expected to attend, celebrating LGBTQ+ life, culture and community. 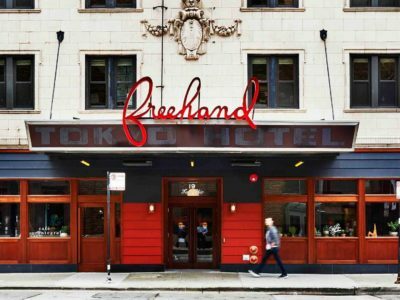 This year marks a milestone as we honor the 50th anniversary of Stonewall and the birth of the Pride movement. 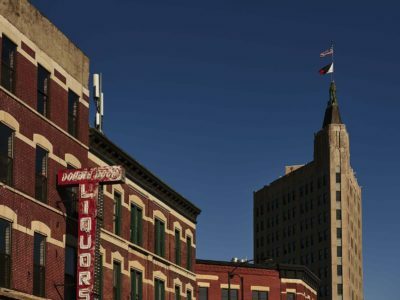 The festival features live music by popular artists, 4 stages, food and drink, 100+ arts/craft and merchant vendors, DJ’s and dancing, drag shows, pet parade, Out At Wrigley National Anthem Singing Contest, sponsor booths and more. 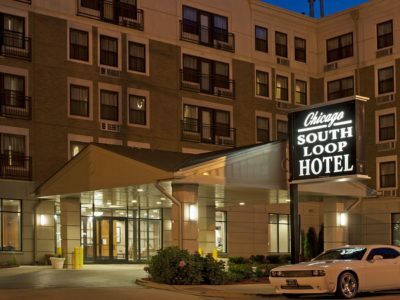 This gay friendly hotel is within 10 minutes' walk of Wrigley Field and the Red Line train to downtown Chicago. 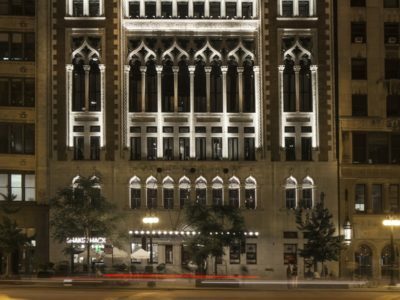 Chicago Athletic Association is a historic 1893 monument to the competitive spirit, now transformed into a 241-key boutique hotel. 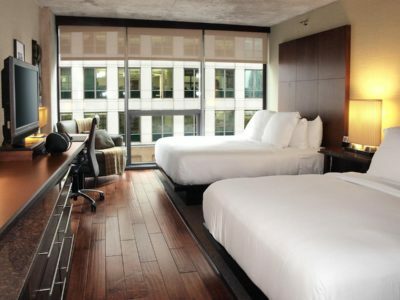 A 216 room boutique hotel is located in the heart of Chicago. 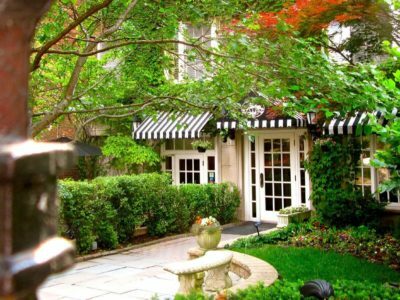 Just steps away from Michigan Avenue. 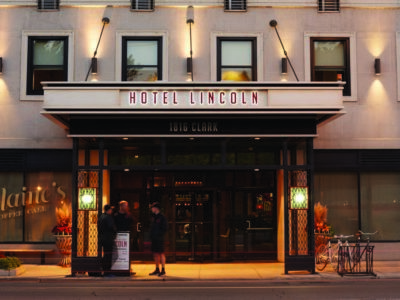 Fully renovated in 2012 and located near North Side's celebrated music venues, theaters and shops, Hotel Lincoln A Joie de Vivre Hotel offers 4-star accommodation in Chicago. 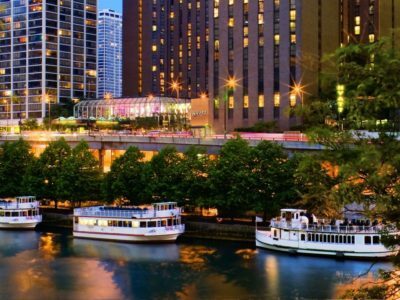 Off the banks of the Chicago River and is conveniently located within 5 minutes' walk of the Magnificent Mile and Millennium Park. 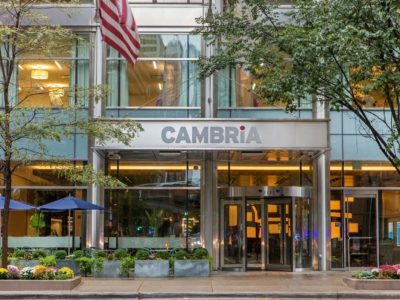 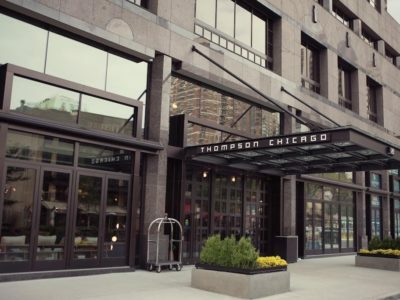 Situated in the heart of Chicago's Wicker Park neighborhood, this hotel is only 3 miles away from the shopping, dining and entertainment on the Magnificent Mile.